Off The Shoulder Tour: Day 3 – Everything Your Mama Made & More! 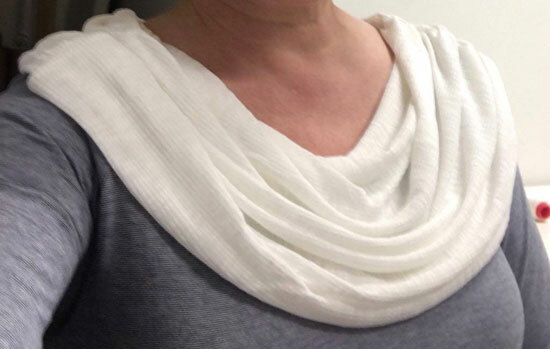 It’s Day 3 of the Off The Shoulder Tour and that means it’s Patricia’s turn! She blogs at With Love in Every Stitch and has sewn a stunning Off The Shoulder Dress! 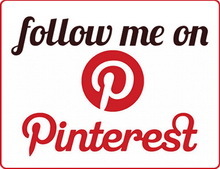 She also has a $20 EYMM credit to give away to one of her readers! Click the photo below to go read her blog post. Grab yourself a copy of the pattern while it’s on sale during the tour! 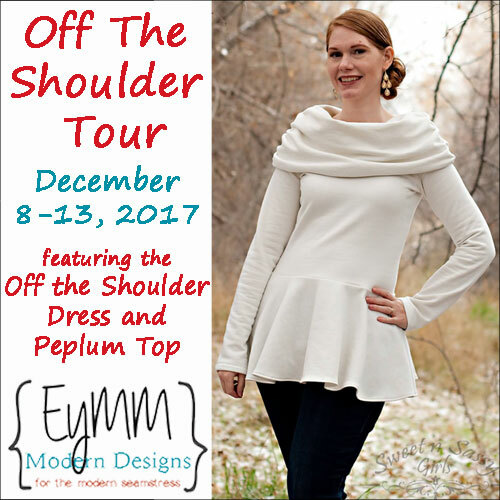 The Women’s Off the Shoulder Dress & Peplum Top AND the Off the Shoulder Top & Tunic for Women or Girls are all 25% off (no coupon needed, prices as marked) in the EYMM shop until 11:59pm PST on December 14, 2017.